Southern Serendipity: Do Only Older Ladies Wear Caps? Do Only Older Ladies Wear Caps? 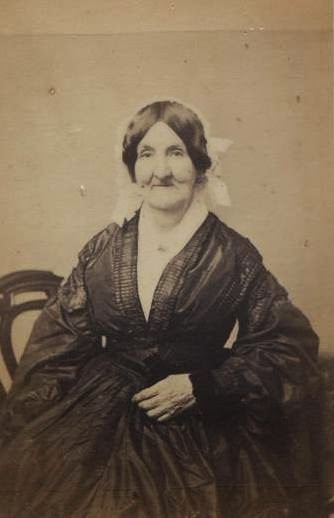 We do see many vintage photographs of older ladies wearing caps in the 1860s. Besides being a fashion item, they were also very practical. A cap could hide less-than-perfect hair, particularly for older ladies whose hair might be thinning. 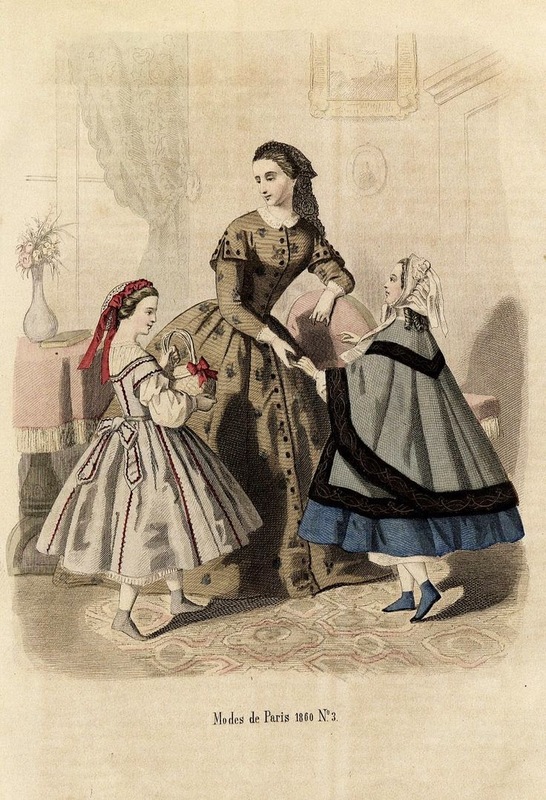 However, caps appealed to a wide range of ages and they came in many styles to accommodate the various age groups’ style preferences. 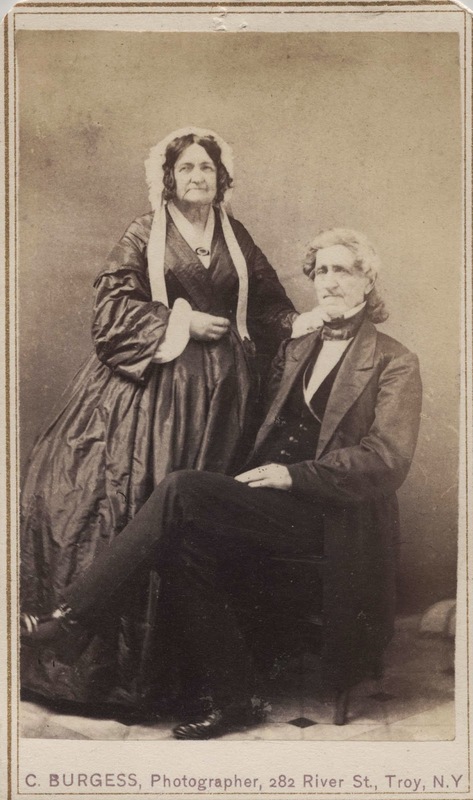 Consider this quote, "Caps are the most difficult articles to advise on; they almost entirely depend on the taste of the milliner and the fashion of the day." Godey's, June 1860. 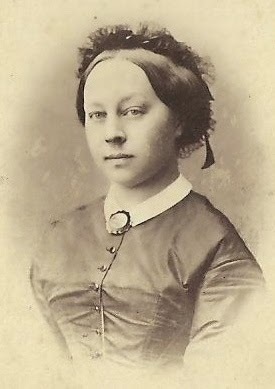 While mature ladies most certainly wore caps, younger women also wore them. A few CDVs are presented here to show the cross-section of ages that wore caps, as well as a bit of the variety of styles worn. A well-dressed older lady with an "statement" cap! 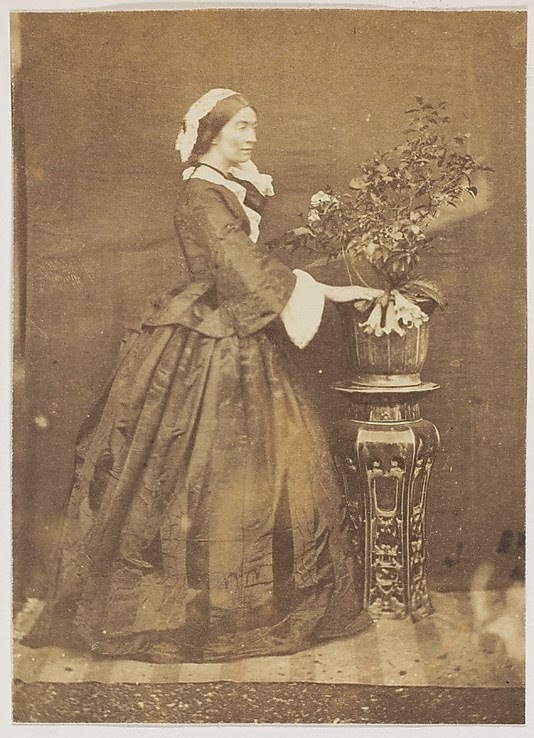 Here's a sweet image from a Swedish fashion magazine in 1860. Mother has a lovely black chantilly lace cap, and her daughters have a net (left) and a bonnet (right). Quite a tableau! 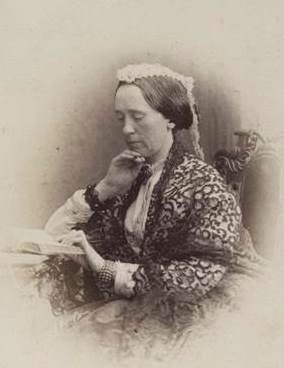 Nyaste journal for damer 1860. Stiftelsen Nordiska museet. And finally, here's a lovely young looking woman.